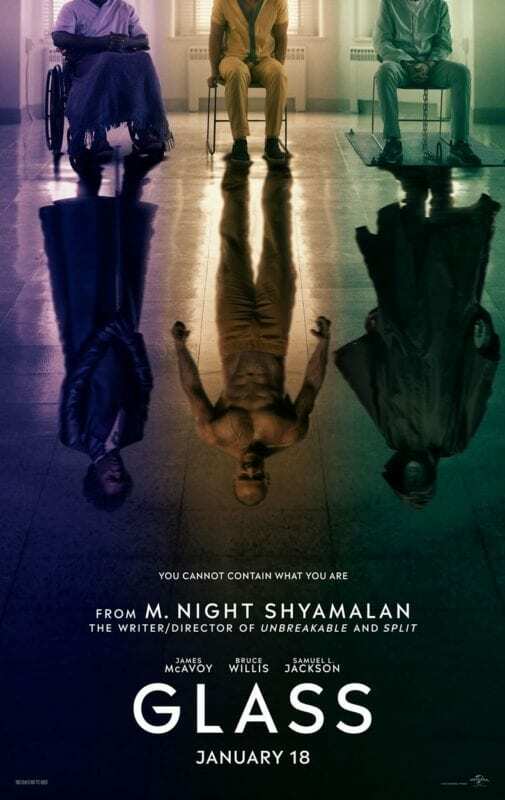 M. Night Shyamalan’s latest blockbuster, Glass, has already made a shattering debut of $50 million. That being said, Glass has already surpassed its predecessor Split by about $8 million in its opening weekend. I have been anxiously awaiting the arrival of Glass for quite some time now; consistently finding myself drawn in by the previews. 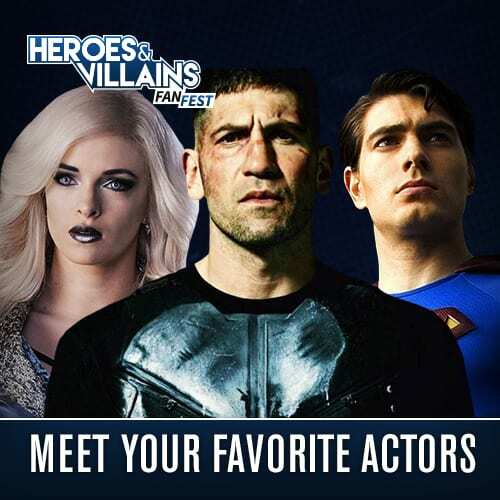 Seeing Bruce Willis and Samuel L. Jackson reunited with the addition of James McAvoy was all too good to be true. I’ve actually watched Glass twice already, and the second time I watched it – I fell in love with it a little bit more. The film had several highly entertaining sequences, especially with James McAvoy’s stellar performance. It is incredibly hard to portray a single personality other than yourself, but to do 24 of them is just absolutely incredible. I guess you could say James McAvoy’s character is sort of like the ‘Moon Knight’ of the film universe. 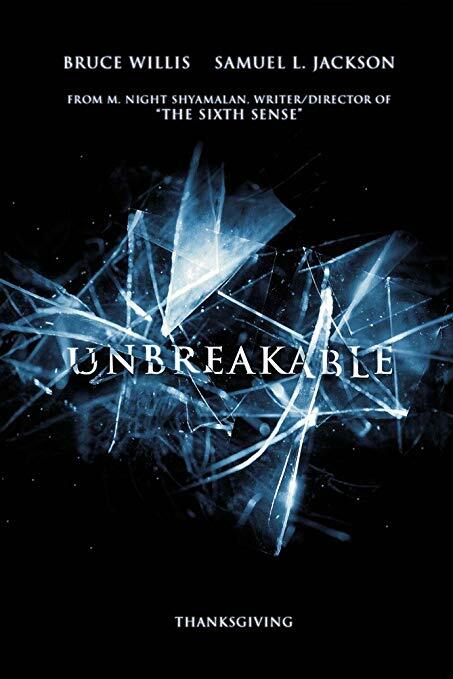 After watching Glass I started thinking about all of the other M. Night Shyamalan films I have seen in the past – and started reminiscing about my favorite ones. 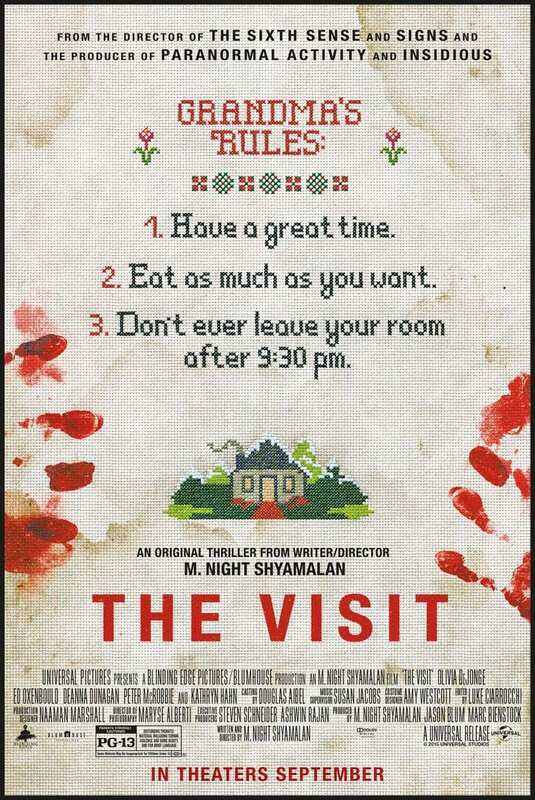 If there is one thing that Shyamalan understands, it is how to build up suspense for quite an interesting and intriguing story. 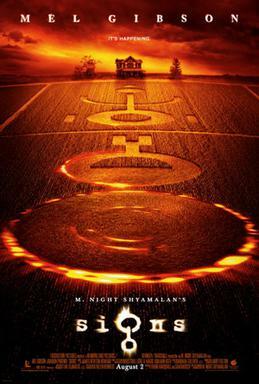 All that being said, I’ve ranked the Top 5 M. Night Shyamalan movies that I feel have personally left an impact on the film universe. 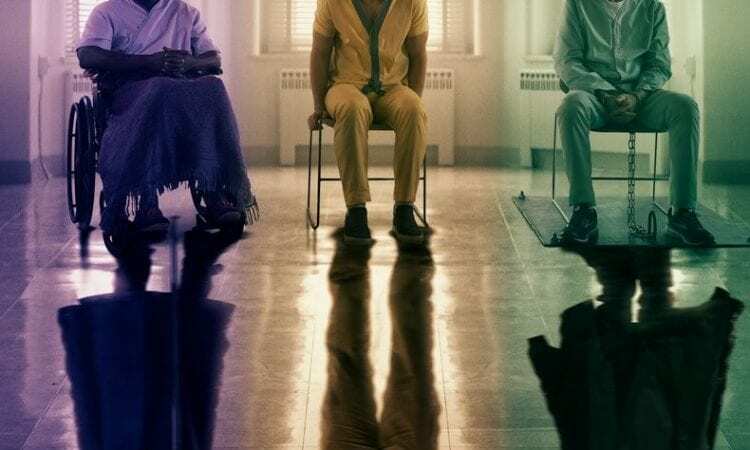 Glass was a perfect conclusion to quite a unique trilogy. It was an absolutely fun ride from start to finish. Although there were some ‘filler’ parts that I thought were a bit slow, it was was still extremely enjoyable. I also have to say, the nerd part of me highly enjoyed this movie. It really does get you thinking deep into the ‘comic’ side of things. 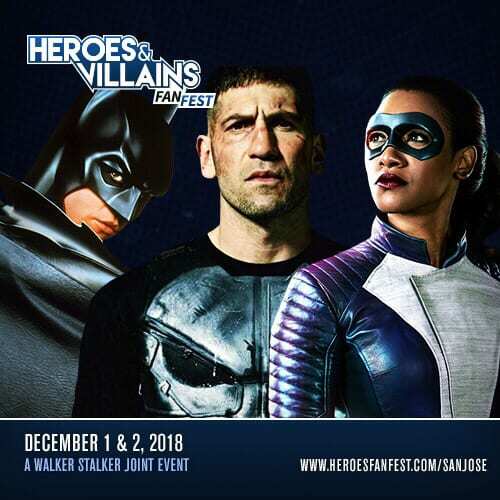 Since it’s opening weekend, I don’t want to give away too many spoilers. 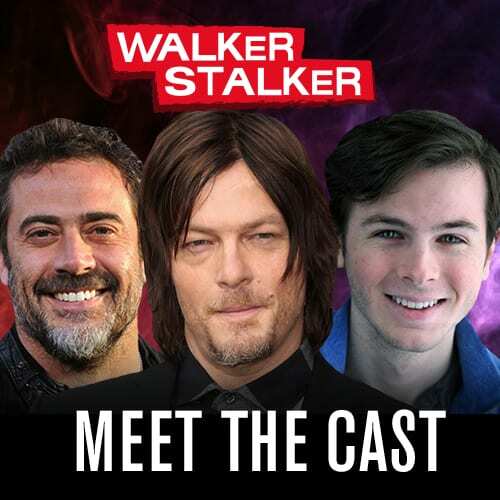 So be sure to check out our review done by my fellow writer Jerrold! This movie has made the list purely for the fact that to this day, it still remains one of the creepiest movies I have ever seen in my entire life. M. Night proves that you can make an incredible film, even with the smallest cast. From the very start of this movie, I was instantly drawn in. It was one of those films where it was so creepy that the first time I watched it, I found myself looking away from the screen – and I don’t frequently do that. The ending still gives me chills to this very day. Yeesh. I remember seeing Signs in theaters and it was certainly an ‘edge of your seat’ kind of a film. This was quite a fantastic sci-fi film with a thrilling twist. Although I’m still pretty heartbroken about the dog dying in the film, I can’t deny that this one was extremely enjoyable – and one I find myself watching a couple times a year. Mel Gibson and Joaquin Pheonix were a fantastic duo for this film. This movie is probably a partial reason as to how I started leaving random glasses of water throughout my house – no joke! The film that started this extremely unique trilogy! Unbreakable is not only one of Shyamalan’s best films, but I would have to say that it was one of the best films in its decade. Throughout the entire film, there was a beautifully written buildup of tension that drew you in from the second you started watching it. Not only was this film vastly fun, it was also incredibly entertaining. This is absolutely a film I could watch over and over again. Although this is an ‘older’ Shyamalan film – I would argue that it is his best piece of work. This film will have you guessing throughout the entire story, and has an ending that you will still be thinking about hours later. 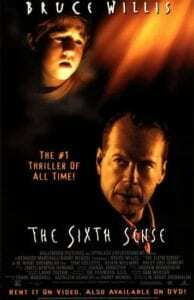 The Sixth Sense is certainly a haunting thriller, and a real treat at that. Which M. Night Shyamalan films are your favorite? Tell us all about it in the comments below!